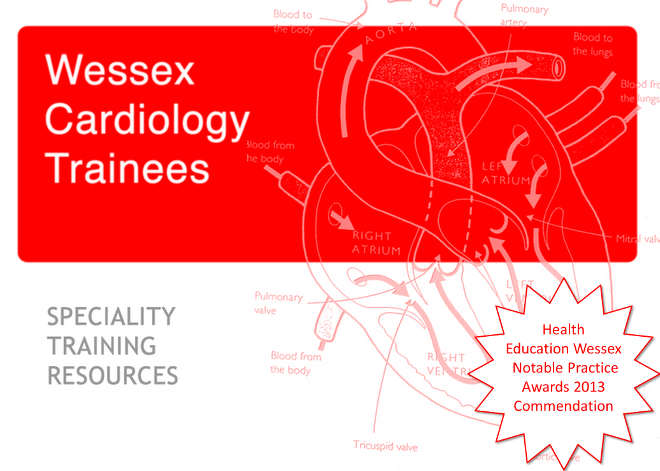 Just a reminder that the Poole training day on nuclear cardiology (a good chance to get something on this for your portfolio) is on the 10th of October - email Hannah to sign up. Also don't forget to get your cases in for the first Wessex cases evening on the 27th of November - it's an excellent opportunity to share interesting cases but also to potentially win a regional prize... Email Simon to sign up with a brief abstract of your case. The next Wessex EP Subspecialty Training Day will take place on Wednesday November 21st 2018 and will be held at Bournemouth Hospital. Excitingly the team at Bournemouth have arranged a ‘wet lab’ session and as a result things are going to run in a slightly different format from previous EP subspecialty days. The training will actually be in the afternoon / evening and will include both some ‘wet lab’ experience, and a possible live case. Delegates will be asked to get to Bournemouth for a 1pm start with training then running until around 6:30pm. Delegates will also then be invited to head out for dinner once the training is complete. The entire event is sponsored by Biosense Webster and is therefore provided free of charge. If you would like to attend please e-mail benedict.wiles@uhs.nhs.uk to reserve a place. Please also feel free to forward this to any colleagues who may be interested.